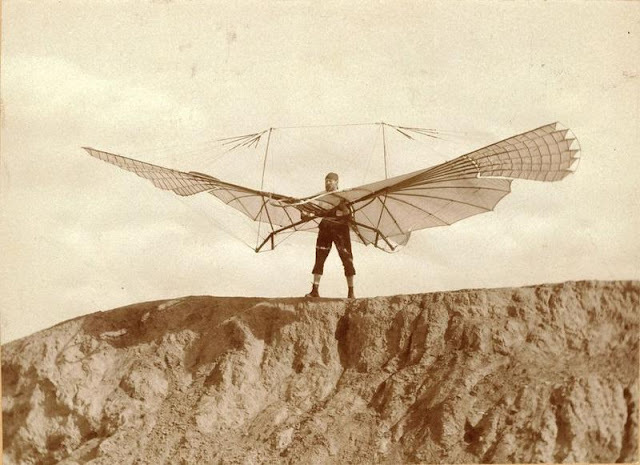 A German pioneer of aviation, known as “the flying man” by the name of Otto Lilienthal, was the first person to create well-documented successful gliding flights repeatedly. 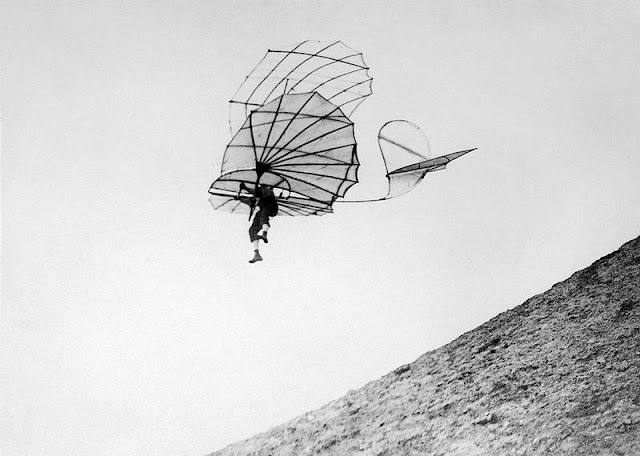 Beginning 1891, he made over 2,000 flights in gliders he personally designed, inspiration derived from his research on the flight of birds but specifically of the storks. 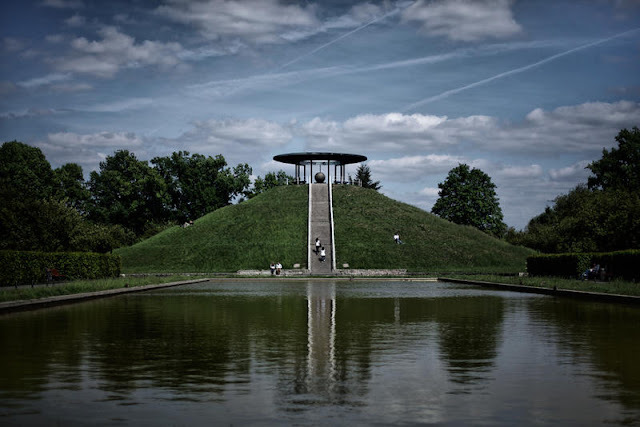 Otto also made his own artificial conical hill that is 15 meters high just near his home outside Berlin, then he called it, the Fliegeberg (“Fly Hill”). Lilienthal attracted a regular array of people for every flight. The crowd that's eager to watch his experiments included notable scientists as well as the world media. The photos of him that were published in newspapers helped influence both public and scientific opinion about the probability of flying machines becoming a reality in the future. Unfortunately, motion picture technology at that time was still in its early infancy. Thus, despite the many pictures of Otto flying off his hill, no one attempted a film footage of the “Flying Man”. 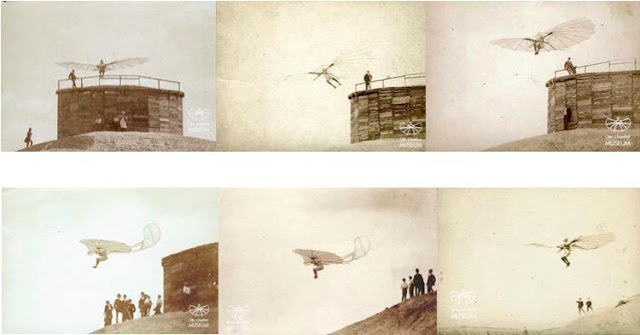 Lilienthal is among the world’s great inventors who was killed by his own inventions. His best recorded distance aloft his flying hill was 80 meters. 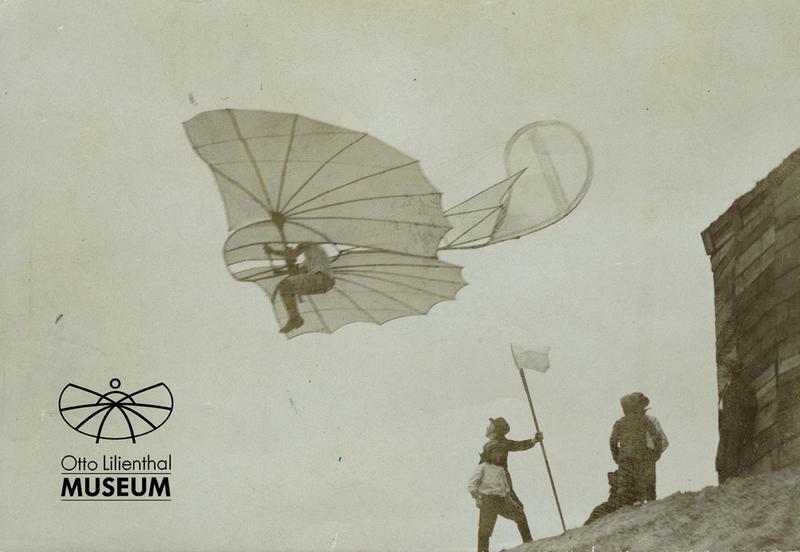 The Wright Brothers called Lilienthal a major inspiration that guided them on the right path. Lamentably, Otto would never get to witness them take flight. Otto’s flying hill where he was able to achieve his best recorded flight distance (80 meters), is still there, and redesigned as his memorial. His training ground where he started and made over a thousand of flights, was known to be Lilienthal Park. 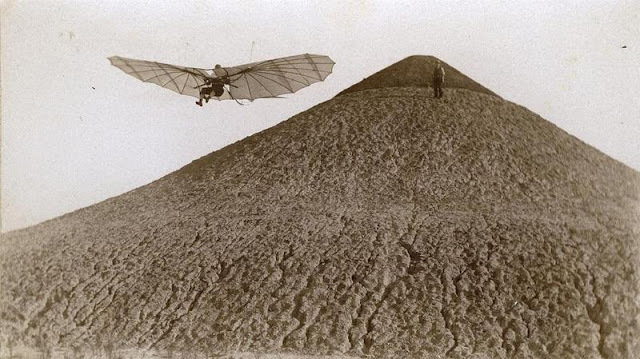 Berlin’s busiest airport is also named after him, that is the Berlin Tegel “Otto Lilienthal” Airport. 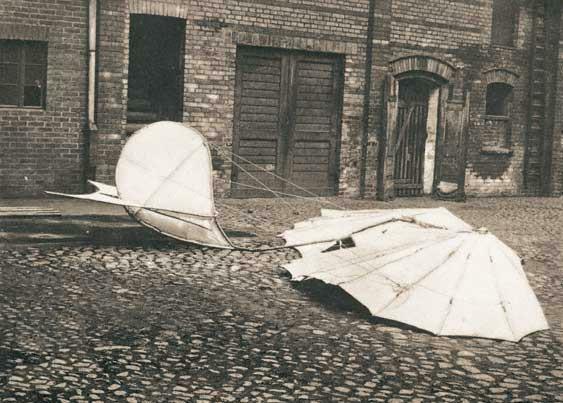 “Sacrifices must be made…” were allegedly Otto Lilenthal’s last words following the fatal accident that befall him to his untimely death which was from an altitude of 50 feet (15 meters) in his glider.